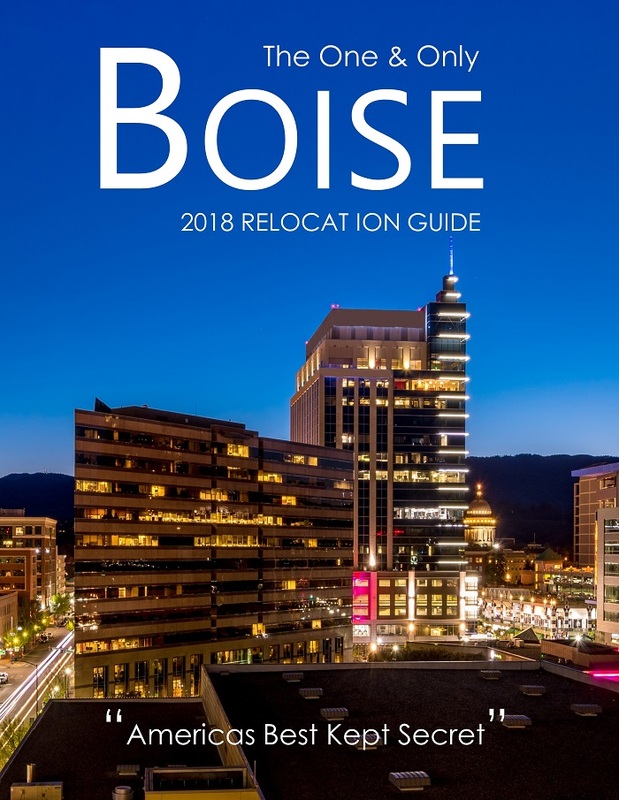 Request my free Boise Relocation Guide and see why Idaho is one of the best places to live, work, and play. I can send you a digital link or if you prefer a printed copy in the mail. Feel free to call me with any question at all about living in Idaho.